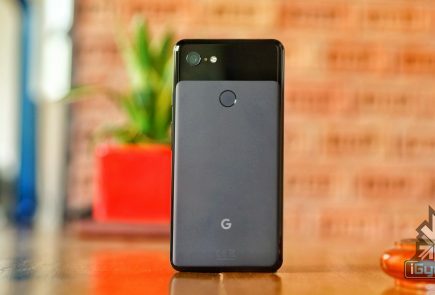 Google has introduced the Titan M security chip with its Pixel 3 and 3XL smartphones. 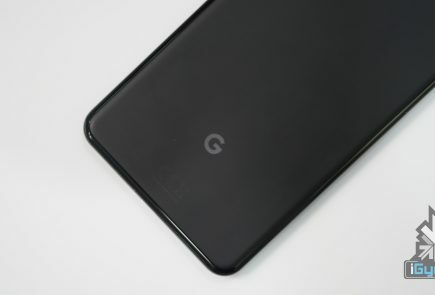 The company claims that with this chip, the Pixel 3 and 3 XL have become their most secure phones yet. BlackBerry was known for their security for a while when smartphones were just taking off, making them one of the best selling smartphone brands as enterprises used their solution. Shortly after, Apple took the crown. This goes on to prove that security is a major concern for both enterprise as well as personal users. 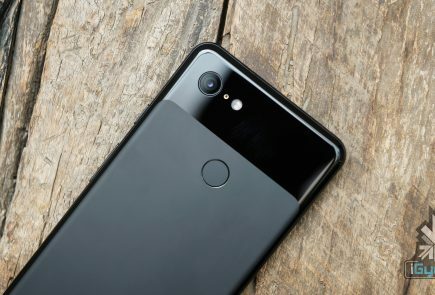 Google seems to have invested a lot of time and energy into securing their phone. This arrives on the heels of a major security vulnerability. Huge amounts of data was leaked recently for a lot of users of Google’s social networking website – Google Plus. 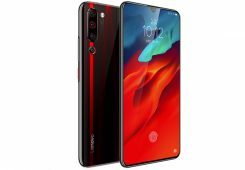 The company’s introduction of the enterprise-grade security chip – Titan M into the smartphone is a welcome change for users who fear for their data security. 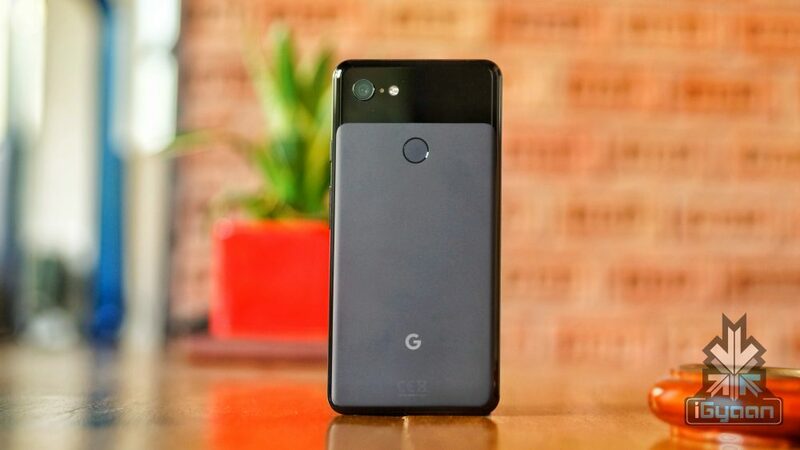 Google is looking to secure the phone both in terms of software and hardware. The company has promised to provide monthly security updates and yearly OS updates. 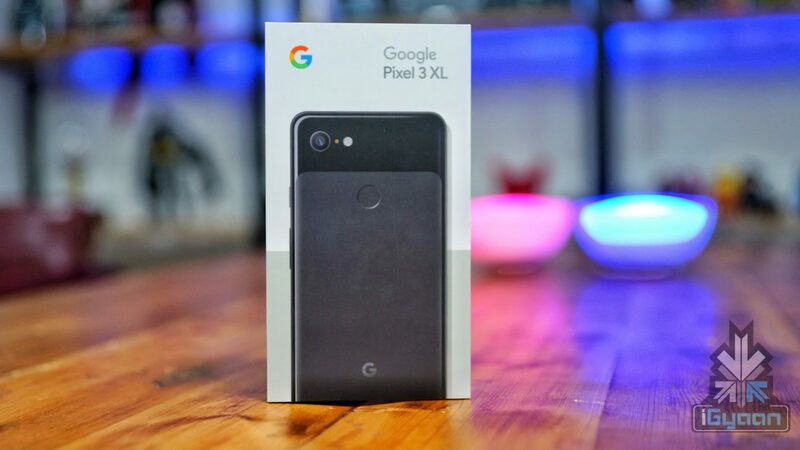 The Pixel 3 features a 5.5 inch display with a screen resolution of 2160 x 1080 pixels and runs on the Android 9 Pie operating system. 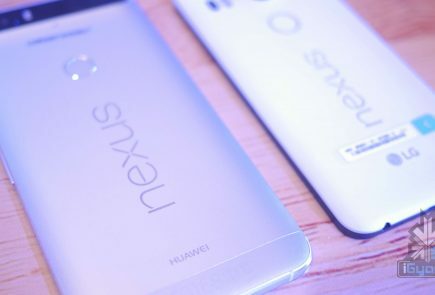 It also features 4 GB of RAM and a single 12.2 MP camera CMOS image sensor at the back. The phone also has several sensors like a Light sensor, Proximity sensor, Accelerometer, Barometer and Gyroscope. Google wishes to protect secure transactions in third-party apps and secure sensitive transactions. The use of Google Play Protect to help safeguard your phone from malware is also a great feature to have. Along with this, it has a tamper-resistant hardware security module which protects your lock screen and strengthen disk encryption. 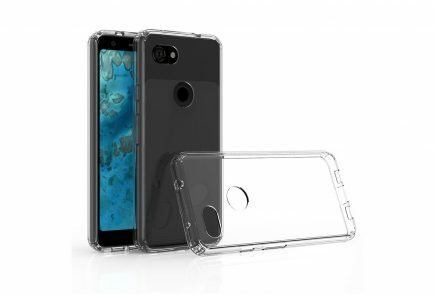 The Titan M, in short, provides security in the bootloader, offers lock screen protection & disk encryption on-device, secures transactions in third-party apps and offers insider attack resistance.